Plenty of good films and TV shows are already lined up. Viacom International Media Networks has announced the launch of Paramount Network, the brand new free-to-air station that will be available to Irish audiences. 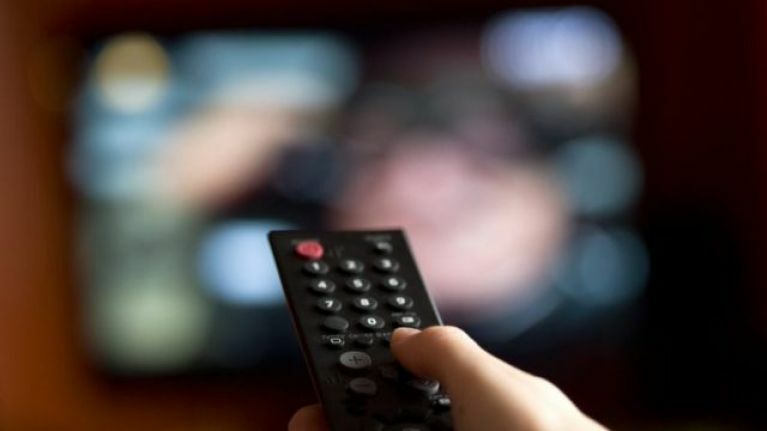 We're told that the new TV station "will be available in Ireland in the same way you would usually pick up free view channels eg via your carriage provider." Basically, keep an eye out because there might should be a new TV station that's popping up on your menu. The channel will launch on 4th July and we're told that it will provide "big stories and big characters for adults of all ages with strong appeal to Generation X, Millennials and fans of cinematic storytelling, iconic moments and non-stop action." In terms of the shows and films that will be available, here's a small taste of what's on offer; Marvel's Agent Carter, Suits, Designated Survivor, The Mick, Will and Grace, Heroes reborn, Lip Sync Battle US, War of the Worlds, Catch Me If You Can, Dances With Wolves, The Shining, Jackie Brown, Groundhog Day and may more. Here's a look at what TV fans can expect.